(Bloomberg) -- Odds are slim for Senate passage of legislation approved in the House on Wednesday to restore Obama-era rules barring internet service providers from interfering with web traffic, Republican senators said. 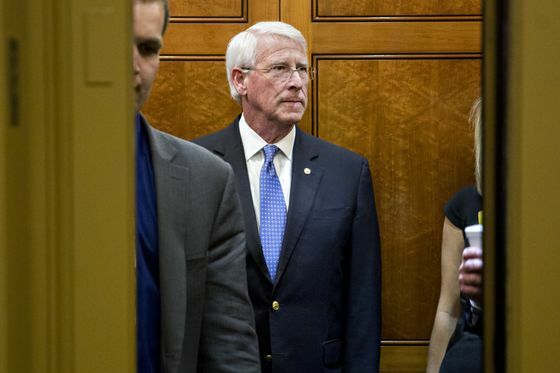 “Very little chance of that being passed in the Senate,” Senator Roger Wicker, of Mississippi, who is chairman of the Commerce Committee that oversees the Federal Communications Commission, said in an interview. 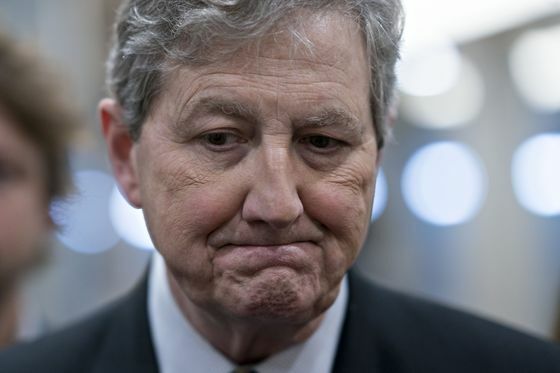 “It’s dead as 4 o’clock,” said Senator John Kennedy, a Louisiana Republican. The measure passed by the Democratic-led House on a 232-190 vote would reinstate rules that banned internet service providers like Verizon Communications Inc. and Comcast Corp. from blocking or slowing traffic on their networks. It also would prevent the FCC from eliminating the rules. One Republican, Representative Bill Posey, of Florida, voted for the legislation. Senate Majority Leader Mitch McConnell said April 9 the bill is “dead on arrival” in the Senate, and the White House issued an April 8 veto threat against the measure. But some supporters believe the Senate may take up the measure if they hear from constituents. The FCC under Chairman Ajit Pai, an appointee of President Donald Trump, repealed the rules, arguing that they amounted to heavy-handed regulation that stifled investment. Backers of the rules said investment fluctuates, and the rules are needed to keep companies from manipulating traffic to harm competitors.